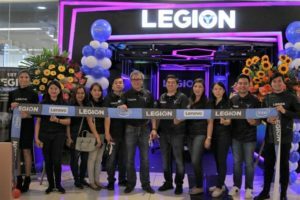 Lenovo Philippines recently inaugurated its first Legion Concept Store in the country, which is located at the 4th floor of SM City North EDSA Annex. Bringing Lenovo’s devices closer to Filipino gamers, the new concept store features a wide range of products. These featured products include the Lenovo Legion gaming line, which launched in the Philippines in 2017. Visitors can personally test and play games on the laptops on display in the Legion store. In addition to showcasing Legion products, the store will occasionally hold mini gaming tournaments to engage the local gaming community. According to Lenovo, they plan to open more concept stores all over the country. Aside from the inauguration of the Lenovo Concept Store, the brand also unveiled the Legion Y740 gaming laptop. The Legion Y740 is the first Lenovo device to have the newest Nvidia GeForce RTX graphics card. Aside from its GeForce RTX 2060 graphics, this Legion gaming machine features an Intel Core i7-8750H processor. It also has a 15.6-inch FHD IPS 144Hz display, Corsair iCue-powered RGB keyboard, and USB-C Thunderbolt 3 support. The Lenovo Legion Y740 retails for P119,995. 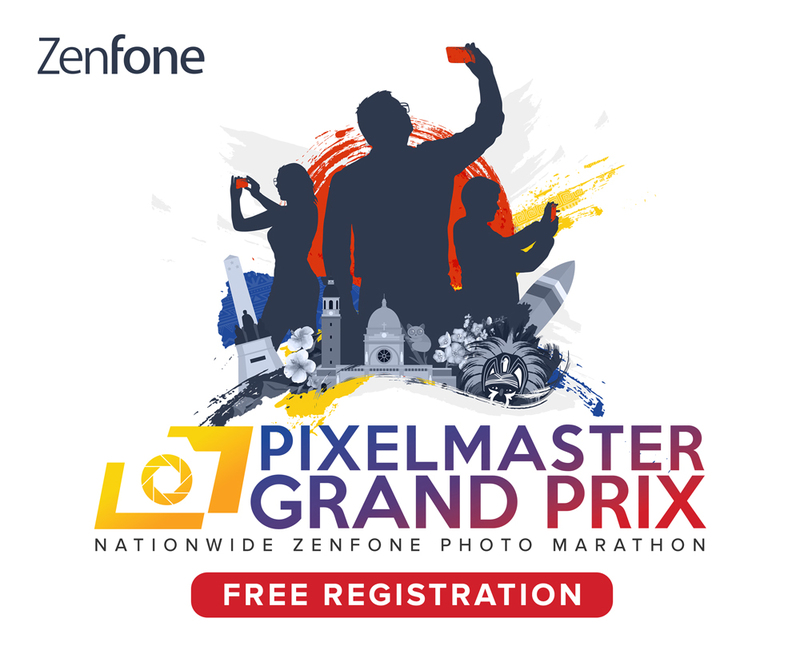 It is available at the Legion Concept Store, Lenovo Concept Stores, and at major electronics stores nationwide.